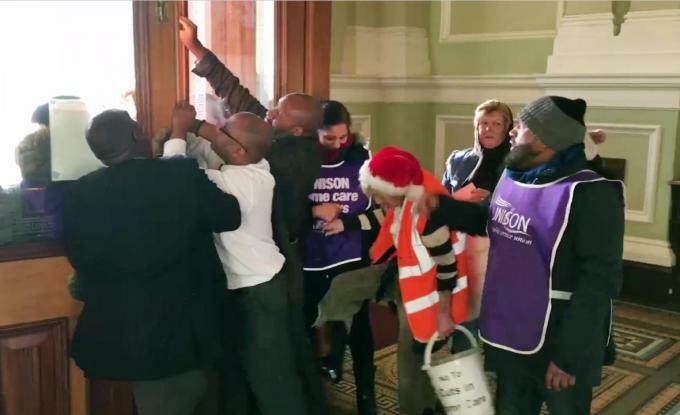 Backbench Labour councillors in Birmingham have condemned their own leaders in a letter demanding that the council leaders “step back” from confrontation with two unions. The protesting councillors include several senior figures such as former council leader Albert Bore. PCS Members: Vote yes to strike action on pay! The PCS NEC has agreed to hold a re-ballot of civil service members this March. 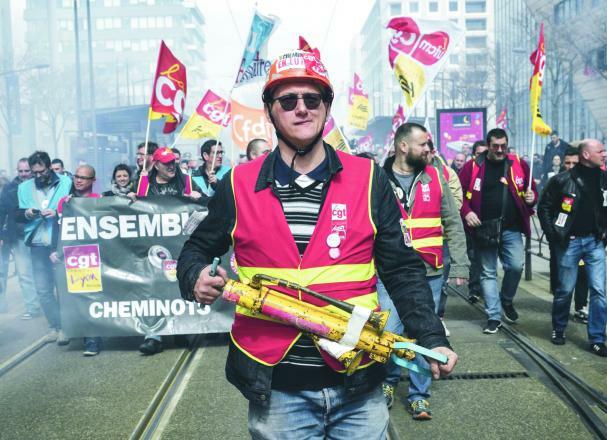 The ballot will run from the 18th of March to the 29th of April and will hopefully reach the 50% turnout required by the anti-union laws, falling 8% short of that threshold last year. The amount of members balloted this year as part of this national ballot is slightly less at 120,000 to allow bargaining units that are not ‘core civil service’ - and therefore not subject to the same pay regime - to choose to opt-in to the pay campaign. Read more about PCS Members: Vote yes to strike action on pay! The Eastern region of the Fire Brigades Union (FBU) has voted to back the Free Our Unions statement – the second FBU region to do so, after the West Midlands – and purchase 200 copies of the Free Our Unions pamphlet produced by the Labour left group The Clarion. 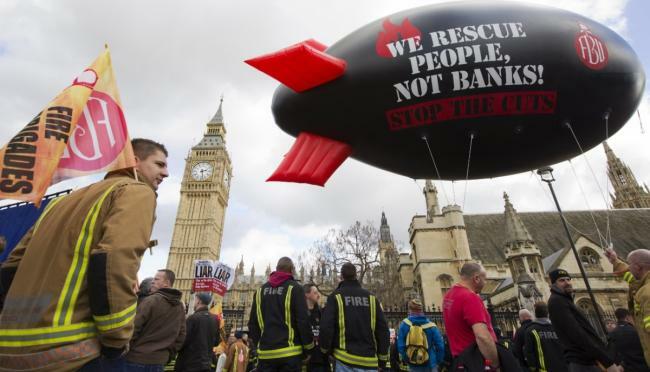 The two regions have also arranged to raise the campaign at FBU national conference in May. 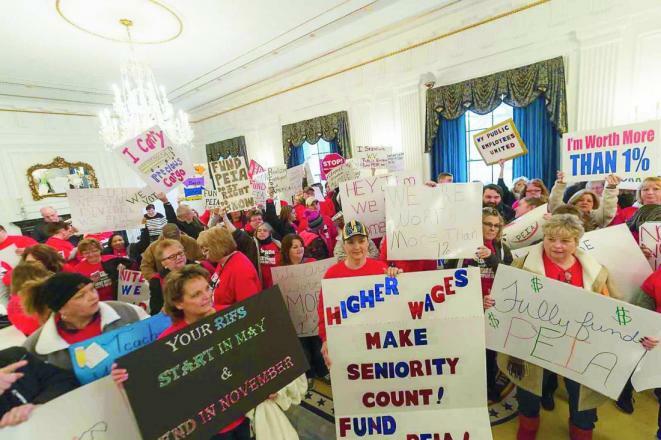 On Tuesday 6 March teachers in West Virginia, USA, were celebrating winning all five of their demands after a nine-day statewide strike and included an occupation of the Capitol. Teachers defeated an expansion of charter schools (similar to academy schools in the UK), a proposal to eliminate seniority, and a ″paycheck-protection″ bill which would have ended union dues being collected from pay. They won a significant pay rise and a mechanism to change unfair health-insurance practices.